We focus on capacity building to enable our suppliers to better manage their factories. Sustained change in our industry takes time and investment. As a leading supply chain solutions and logistics solutions company, we support our suppliers to improve factory working conditions to meet ever-changing industry expectations. Our assessment, technical support and capacity-building efforts focus on establishing better-managed factories and better working conditions. We believe that to achieve sustained change in the supply chain, it is essential to support factories to raise compliance standards and ensure that factories have the information and training to build their capacity to integrate social and environmental best practices into their day-to-day operations. Building capability across our supplier base helps raise compliance standards in the industry. To stay abreast of changing industry and regulatory requirements, Li & Fung continually engages directly with policymakers and participates in a number of industry consortiums that contribute to the development of relevant standards and norms. 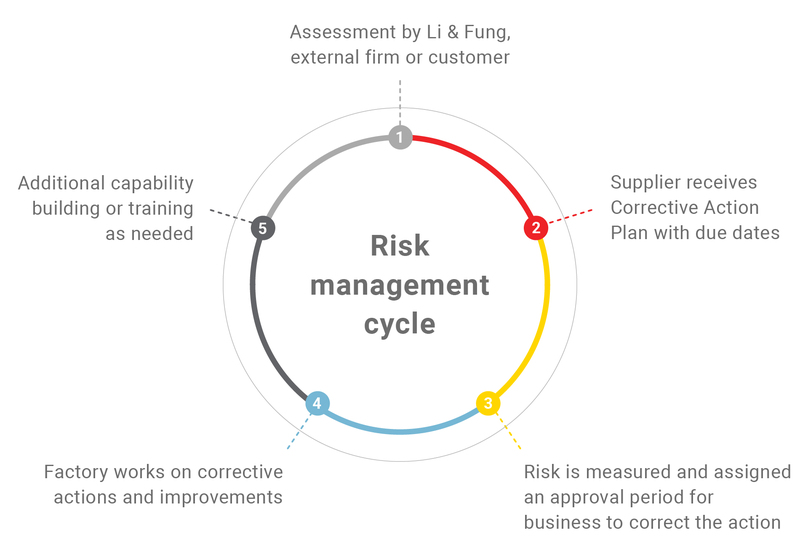 At Li & Fung, supplier risk assessment starts with our Supplier Code of Conduct. This is our supplier engagement document and it outlines the minimum standards required in accordance with the ILO’s Core Conventions, the California Transparency in Supply Chains Act, the UK Modern Slavery Act and local laws, for human and labor rights, safety, environment and security, as well as transparency and ethics. All suppliers must accept these minimum standards as a condition of doing business with us. 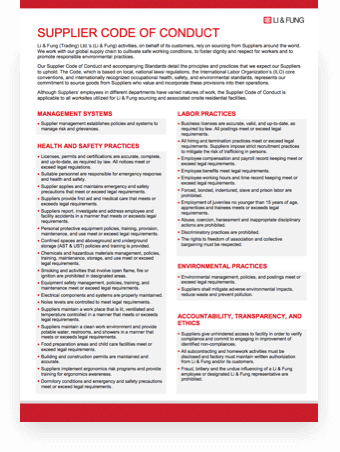 The Supplier Code of Conduct is supported by a package of information available in multiple languages, including Guidelines on social, environmental and security standards as well as practical resources for implementing standards within factory operations. Globally, we offer regular onboarding training to new factories and our own business units to ensure they understand the Code of Conduct and the consequences of non-compliance. Download the Supplier Code of Conduct in your local language. 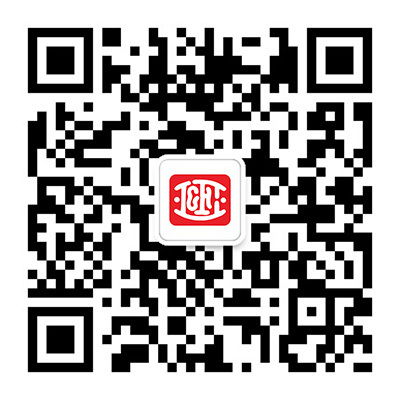 Compliance against the Supplier Code of Conduct is assessed by Li & Fung, external audit firms approved by us or our customers, or independent industry organizations. When non-compliance issues are identified, the factory is required to commit to rectifying the issue through a Corrective Action Plan, with varying timelines for remediation from immediately to three or six months, depending on the severity of the issue. Key elements of our factory engagement, monitoring and services are outlined below. We also support our customers to meet the requirements of the California Transparency in Supply Chains Act and the UK Modern Slavery Act. You can read our Disclosure Statement on Modern Slavery which discloses our policies and actions relating to modern slavery and human trafficking in business and the supply chain. We also acknowledge our responsibility to maintain a respectful workplace that is free of all forms of discrimination or harassment. You can read more on how we are working to eradicate modern slavery and child labor. In 2017, we expanded our global audit equivalency program, which allows factories to submit a single audit report to us from a list of certified standards (including Better Work, Fair Labor Association and Business Social Compliance Initiative). This program aims to reduce the resources allocated by suppliers on duplicative audits and follow up for multiple customers in the same factory and supports factories to focus on improving their compliance based on one, widely-accepted standard. Factories approved under the audit equivalency program receive an increased number of unannounced spot checks through our assurance program. While auditing is a widely accepted and important tool for monitoring factory compliance, it must go hand-in hand with other tools such as remediation, with a focus on prevention, strong management systems and continuous improvement. This ‘equal partnership’ approach encourages factories to be open and transparent on their issues and engage in joint-problem solving and capacity building. You can read about how our QA/QC teams also help identify critical red flags when visiting factories as part of our Observer Development Program. You can read more on our rating criteria and related approval periods for conducting business with Li & Fung, our factory compliance ratings aggregated globally as well as other initiatives from the ‘Our Supply Chain’ section on our 2018 Annual Report.